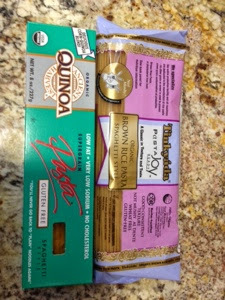 Trader Joe's has a lot of great vegan meal options. 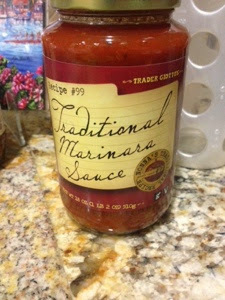 One thing i like (when i need something quick) is their pasta sauce. It's GF/V and tastes pretty good. 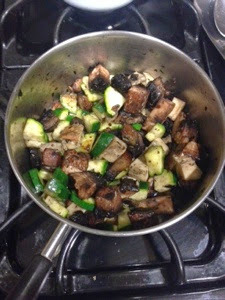 I sauteed mushrooms and zucchini with coconut oil. I added tomatoes and let it simmer while i cooked the brown rice and quinoa pasta. 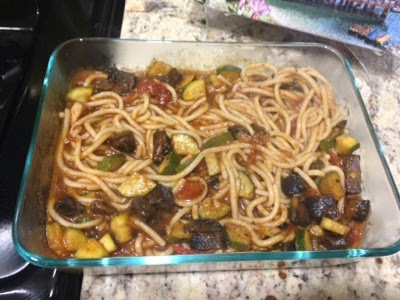 When it was ready, i combined the tomato sauce, veggies, and pasta in a pan and cooked them together. Voila! easy quick dinner.